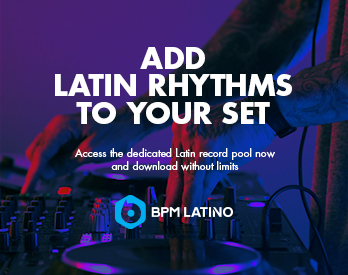 If you’re looking for the perfect gift for the DJ in your life, or if you’re a DJ and want to add some cool things to your wish list, our new DJ Gift Guide series has you covered. In this video, BPM Supreme’s Raj Thomas shows us around Roland’s GO:MIXER & GO:MIXER PRO. Used with iOS and Android devices, these palm-sized gadgets offer a great way to add professional sound to your social media videos or live streaming, helping you get more followers, more views, and higher engagement. These mini mixers are also great for anyone on a budget. The GO:MIXER retails for $100 USD, while the GO:MIXER PRO retails for around $170 USD. 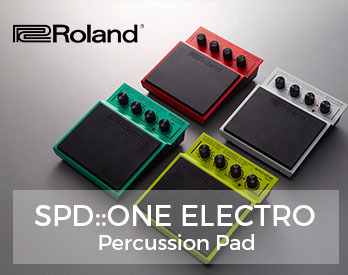 Visit Roland’s website to find out where to buy. 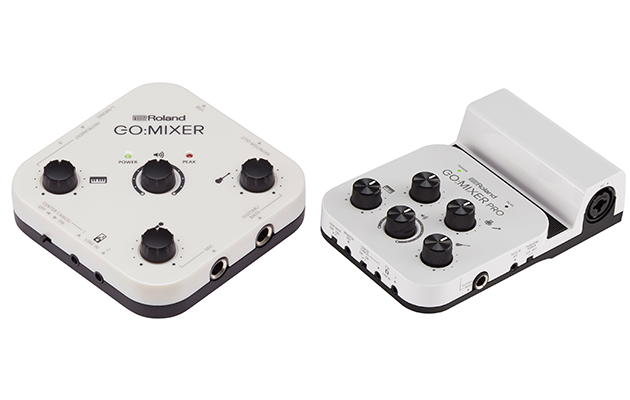 Watch the full video above to see the differences between the GO:MIXER and the GO:MIXER PRO. We’ll be featuring more great gift ideas soon, so follow our Facebook and Instagram for updates. Do you think the GO:MIXER is the perfect gift for DJs? 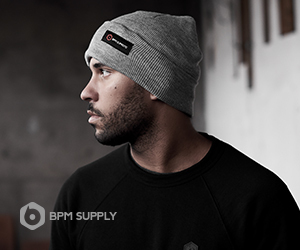 Leave a comment below and let us know what you think about the DJ Gift Guide.